T. Nagar Chennai. Near Brainobrain Kids Academy Pvt. Ltd.
How Far is Krishna Ragav? 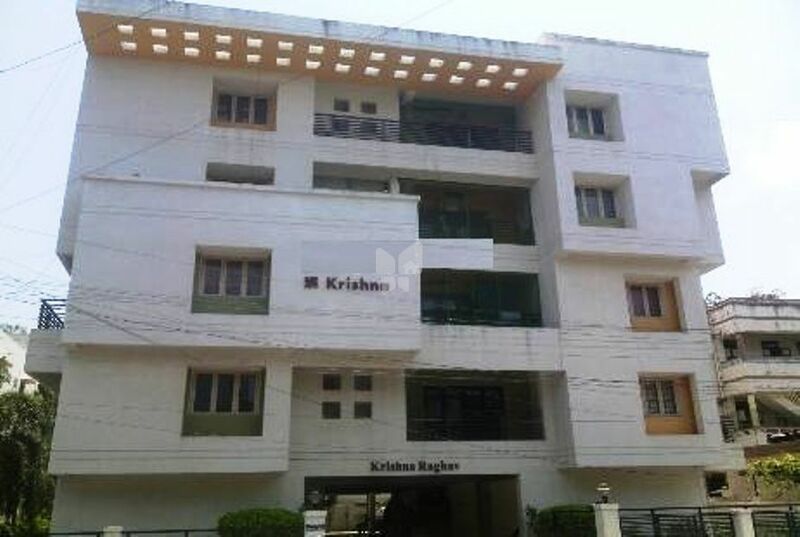 Residential apartments are offered at Krishna Constructions in T.Nagar, Chennai. These apartments are developed by Krishna Constructions and are backed by amenities including, 24-hour water and electricity supply and parking facility. Adding to this, all these residences are located close to shops, malls, hotels, schools and bus stops.